Power: 7. 5 hp 1440 rpm - 1no.,5 hp 1440 rpm - 1no.,2 hp 1440 rpm - 1no. We hold expertise in manufacturing a variant range of Defibering Machines using advanced technology and methods. 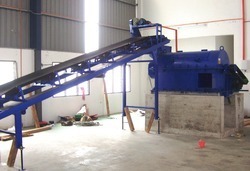 Our machine is basically an automatic fiber extractor, which is ideal for removing fiber from the husks. 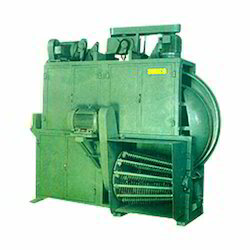 In addition to this, our machine ensures that bristle fiber and short mattress fiber are obtained separately.